Crypto-city added new photos to his album "Cryptopia News"
Will likely take some time for them to figure out what to do next. Yes, they are now in an unlucky position They have two options to continue working, or to close the exchange office. If they choose to reopen they know they'll get a flood of withdrawals of both BTC and altcoins. I think they'll be forced to limit withdrawals, especially of BTC over the short term. 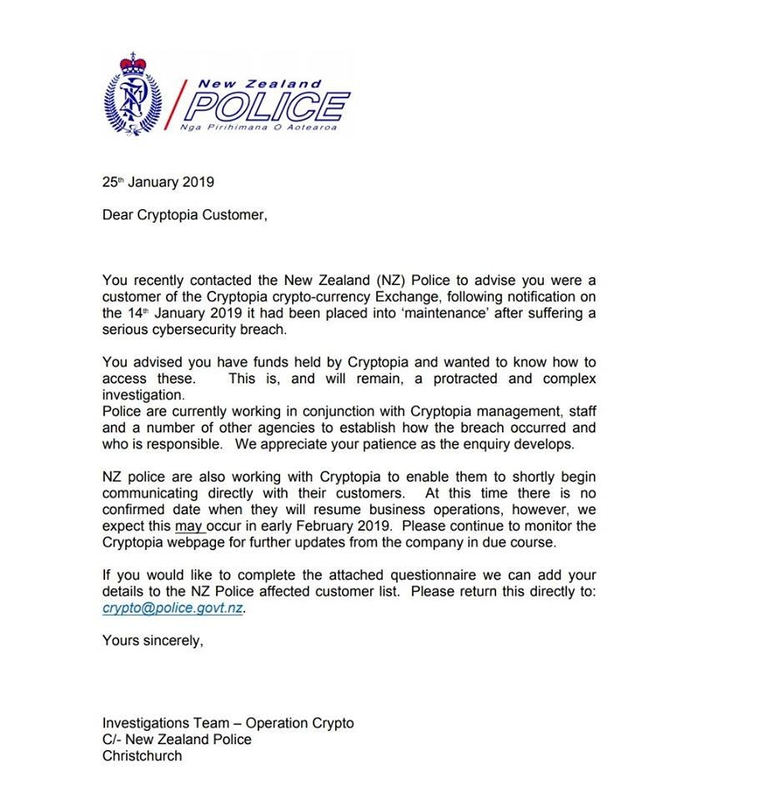 Please attribute to Detective Inspector Greg Murton:The Police investigation into the Cryptopia hack and theft of cryptocurrency is progressing well and advancing on several fronts. 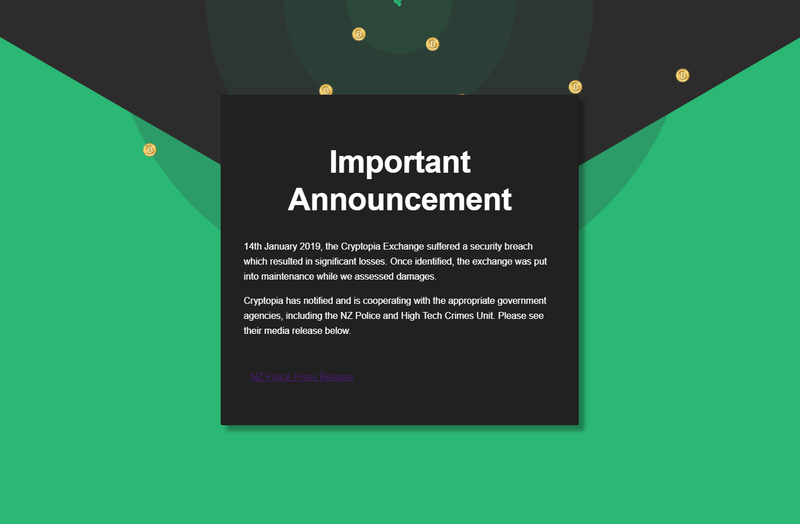 After going dormant for many days following the $16 million heist, the Cryptopia hackers started up again today, siphoning an additional 1,675 ETH (worth about $180k at today's rates). Crypto-city added new photo album "Cryptopia News"
The rumor swirling around is that it's ERC20 related. Loss is speculated @ 3.4 mill. Don't know if it's usd or nz dollars. If it is an ERC20 issue, then why are they not communicating that, and then telling us when they may reopen for business for non-ERC20 clients. They should be focused not only on the hack but on restarting service. 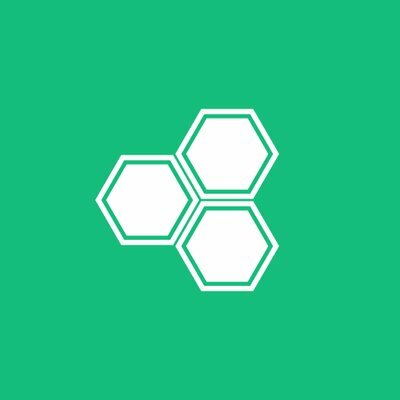 Many of us have 2fa in place, so why can't we access our accounts, what does my Ra...View MoreIf it is an ERC20 issue, then why are they not communicating that, and then telling us when they may reopen for business for non-ERC20 clients. They should be focused not only on the hack but on restarting service. Many of us have 2fa in place, so why can't we access our accounts, what does my Ratecoin holdings have to do with ERC20 - nothing. They have a CEO, that person or their spokesperson should be on media/social media and their last posting was days ago. That's not how you do this. It seems they won't be reopening til the investigation is done or say anything til the police releases additional statements.